The sad truth is that we spend most of our time indoors.Since we spend the majority of our time inside, it’s vital to learn how to create a clean environment in your home. The average American spends over 90% of their lives inside their home or car. How much attention do you pay to the quality of the air & environment inside your home? If you’re like most people, probably not too much. According to a study conducted by the Environmental Protection Agency, indoor air quality may be anywhere from 2 to 5 times poorer than outdoor air quality. Some cases prove it is more than 100 times worse! 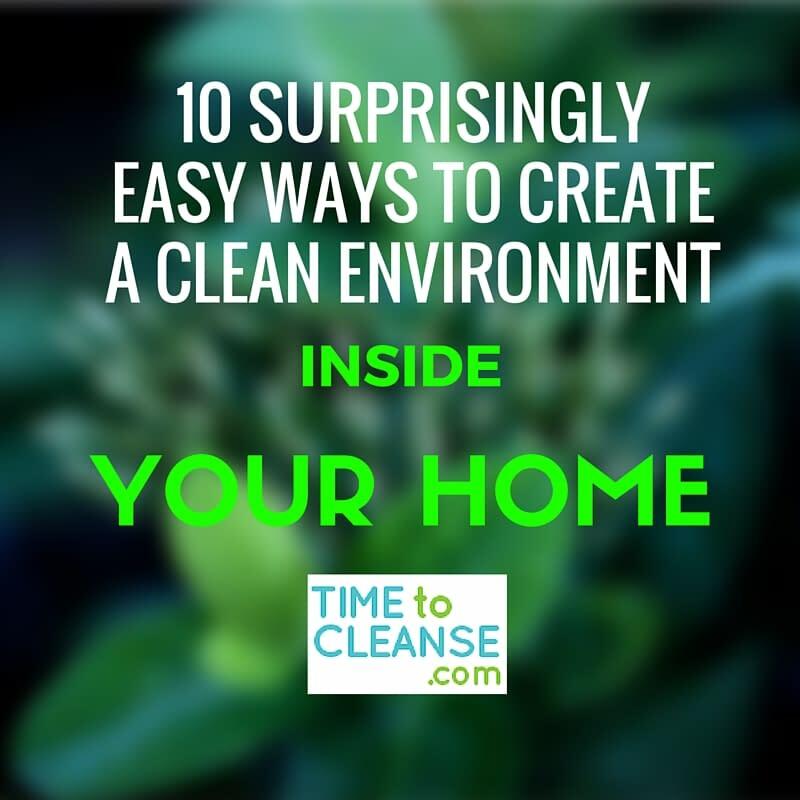 The air you breathe is essential to your health, so we’ve put together 11 simple ways to improve the environment inside your home (starting today!). It’s important to make changes to make your interior environment more healthy at any time of year. But because we tend to spend more time indoors during the winter months, and usually have the windows closed, the quality of the air we breathe tends to suffer. Another problem that many people face, especially in city areas, is a lack of windows – and as a result, fresh air and light. 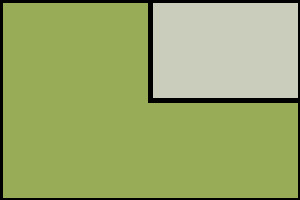 Modern apartments and houses are constructed as ‘insulated boxes’ with only a few windows and poor air flow. Unfortunately, long-term reactions may cause asthma and respiratory infections. The air quality level in your home depends on different factors and is measured based on the pollution levels inside your home. Good ventilation is a key contributor towards good indoor air quality. This useful article contains 35 ways to detoxify the body. Not only does circulating fresh outdoor air through your home remove stale air, it also gets rid of pollutants. Bringing in clean air really freshens your home, and helps you feel refreshed too. As mentioned earlier, it is really important to circulate air during winter months. Usually, people tend to keep their doors and windows closed during cold periods so no fresh air comes in. 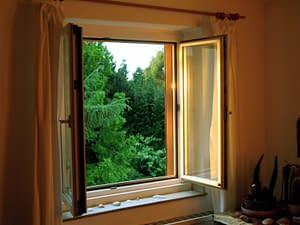 Opening one or two windows for 10-15 minutes once or twice a day will bring about the desired results. It won’t affect your heat levels, but will instantly bring about an improvement in the air. Another way of refreshing your environment is choosing one room, closing the heat vents, and opening the windows for 20 minutes with the door shut. When 20 minutes have passed, make sure to close the windows and open the door to let that fresh air in throughout the entire house. However, always keep in mind to check the outdoor air quality too. If it is poor, you may want to hold off or even skip opening the windows. In some cities, there are periods when the air quality levels drop due to different factors. This especially holds true for air-polluted metropolitan areas and cities. Besides the fact that houseplants are a great way to improve your house decor, they are also capable of purifying the air in your home. 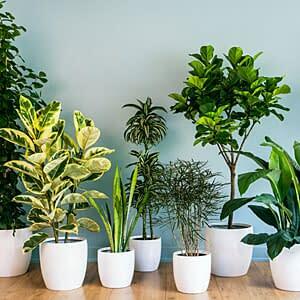 Plants are said to be “nature’s lungs”, which means it’s a great idea to have them in your house. Some houseplants have the ability to both filter the air and absorb air toxins like benzene, trichloroethylene, and formaldehyde. 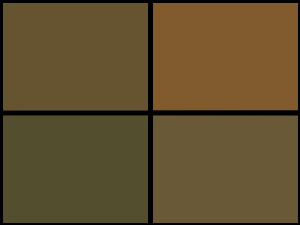 Formaldehyde is a carcinogen and can be found in many products such as adhesives that are used in plywood manufacturing. You can avoid this toxin by buying furniture made of solid wood or low-emission materials. 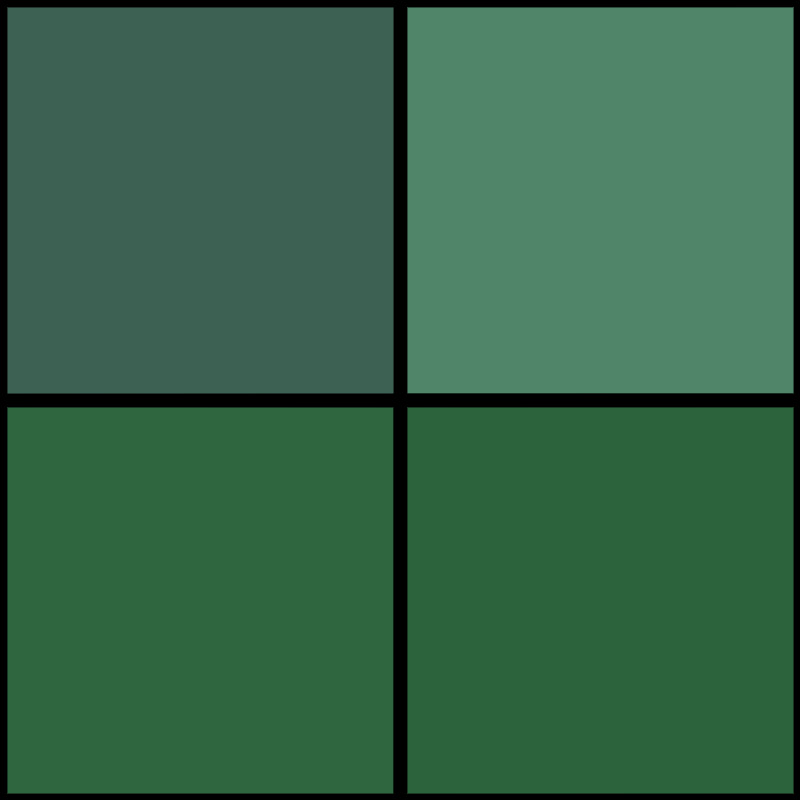 The study reported that it is recommended to use 15 to 18 good-sized houseplants in 6- to 8-inch diameter containers in order to improve air quality in an average 1,800 square foot house. Bigger plants mean better air quality. However even small plants make an impact – it’s important just to get started! 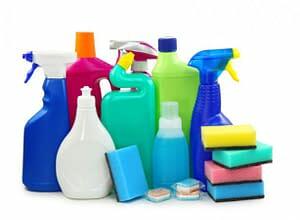 Chemicals used in common household cleaning products impact the quality of indoor air. Start by ditch those toxic “air fresheners”, and any chemical based cleaning products. There are lots of safe, general and natural alternatives on the market now. As you may already know, regular cooking causes moisture, which can build up and support mold growth. Using an exhaust fan to expel moisture and gases from cooking is a fantastic way to keep your home smelling fresh and clean! Many people have pets living inside their homes, and studies have shown the benefits these animals can have on our well-being. However, they can also contribute to poor air quality so it’s important to keep them clean, and brush their hair outdoors. If you do have pets make sure you wash their bedding and vacuum your home on a regular basis to control hair, mites and other nasties. Maintaining a house can be pretty hard, and many people ignore their basement. Basements can often be damp, and water-damaged which is the perfect environment for mold to thrive in. Mold is a major health hazard and can quickly spread through your home. It’s really important to deal with the cause of the mold (e.g. leaking water pipe or gutters) and take steps to remediate any existing mold that’s already in your home. 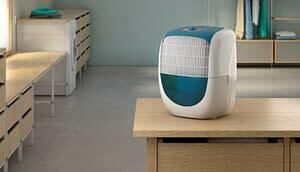 Dehumidifiers are great when it comes to creating a more comfortable environment because they can extract humidity from the air, thus reducing the relative humidity. A good dehumidifier can prevent mold and mildew taking hold, especially in furnishings and fabrics. It’s well known that these little organisms are a common allergen. In order to get rid of them, you have to keep humidity levels below 45 per cent. Also, use mattress covers and pillow cases to protect yourself. Wash pillows and bedding regularly in hot water and dry on a high heat.. This naturally-occurring radioactive gas found in sediment, rock, or water can seep into your home and cause lung disease. For this reason, if possible, you should have a home inspector that tests radon levels. VOCs are carbon-based chemicals that are high in vapor pressure, meaning their molecules evaporate out of the product and into the air you breathe. Therefore, they are likely to cause health problems. 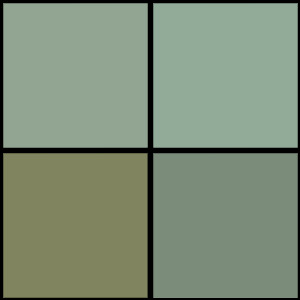 VOCs are released by a whole range of things inside your home including carpets, furniture, paints, adhesives, make-up and cleaning products. Essential Fatty Acids: What Are They and Why Do We Need Them?